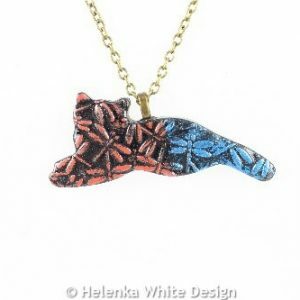 This cute lying red blue dragonfly cat pendant has been handcrafted with polymer clay and a blue and red paste. 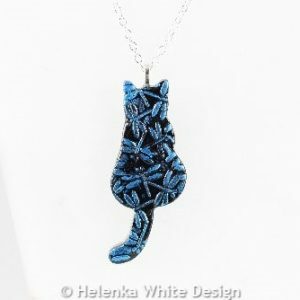 This cute sitting blue dragonfly cat pendant has been handcrafted with polymer clay and a blue paste. This cute standing red dragonfly cat pendant has been handcrafted with polymer clay and a red paste. 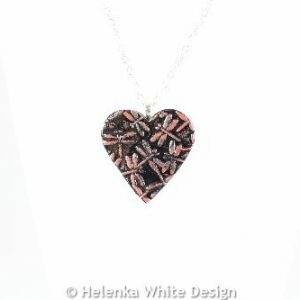 This pretty red dragonfly heart has been handcrafted with polymer clay and a red paste. 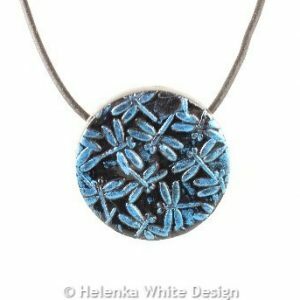 Thsi pretty round blue dragonfly pendant has been handcrafted with polymer clay and blue paste.